Living in San Antonio, you are well aware that hard water can be a create many issues in your household. 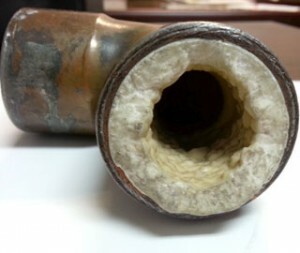 You can heare people almost anywhere, in HEB or Home Depot talking about explaining how their pipes became backed up due to the hard water and ended up spending a lot of money on pipe repair. And who hasn’t talked to a neighbor, family memeber, or co-worker who has had to replace appliances because the mineral deposits have obstructed the pipes so badly that they no longer work properly. Talk about a bummer! In San Antonio and Boerne, hard water issues are aplenty! There are no shortage of folks who have had to deal with hard water, and they aren’t to happy about it. But on the flip side, there are folks who sing the praises of their water quality. And as you might expect, many of these folks are typically customers of Aquaman Water Conditioning, and are experiencing all the wonderful benefits of having soft water throughout your house. Our happy customers know that Aquaman Water Conditioning is absolutely committed to bringing Texans the highest quality of water imaginable. With their best of class water conditioning products and amazing technicians who will carefully help you choose the right system for your home. 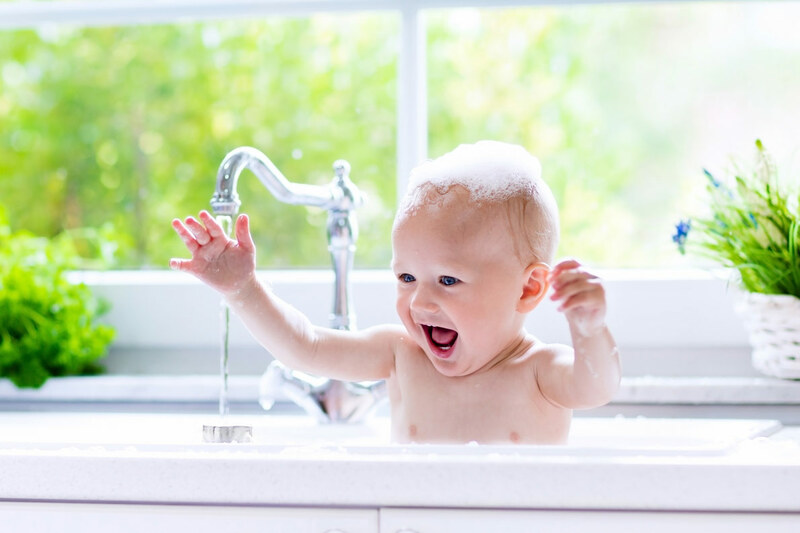 If you have not made the jump to soft water yet, why not give us a call at 210-342-2290 and let one of our friendly service technicians assess your home. Let us fix your hard water problems in San Antonio and get you on the road to enjoying soft water. Call today!